manufacture or deliver (marijuana), a felony, and two counts of possession of drug paraphernalia after Lower Saucon Township Police say he was allegedly found with 110 grams of marijuana and $310 in cash following a traffic stop early Monday. 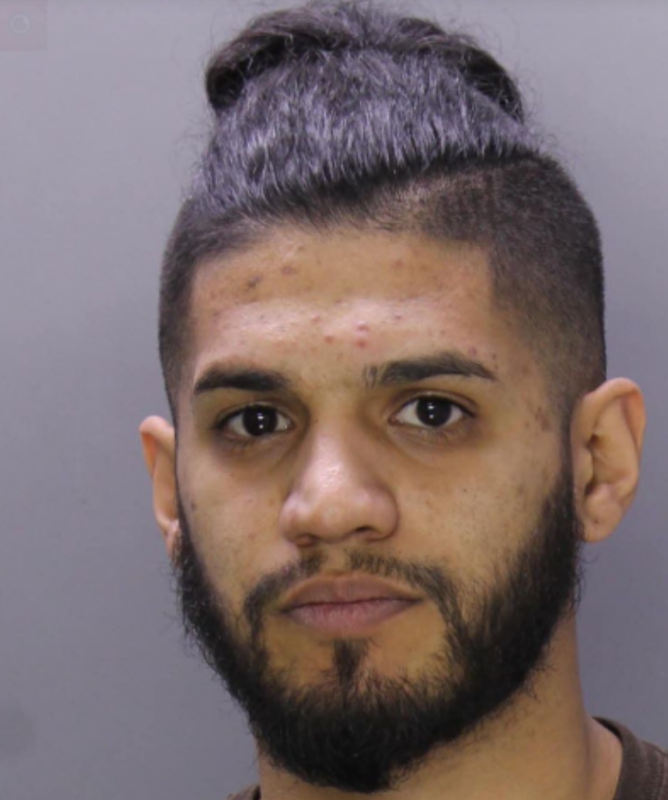 “Upon speaking with…Colon an odor of marijuana was detected emitting from inside the vehicle and he openly admitted to having a small amount of marijuana inside the vehicle,” police said. In checking the vehicle officers discovered and seized “numerous pieces of drug paraphernalia” along with packaging material, they added. According to county court records, following a preliminary arraignment before District Judge Vivian I. Zumas Monday, Colon was released on $20,000 unsecured bail pending a preliminary arraignment scheduled for 9 a.m. April 22 before District Judge Alan Mege in Lower Saucon Township.